Join Veronica for a fun-filled class for kids, ages 0 to 5, their favorite stuffie, and their grown-ups! 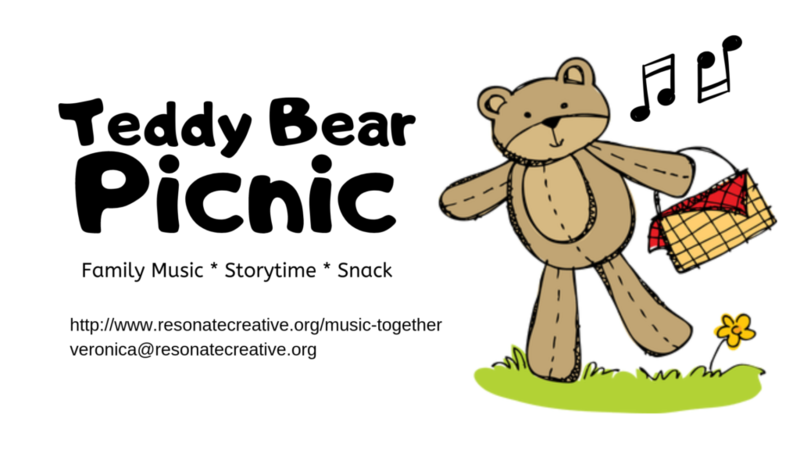 At this welcome-back class, we’ll sing and dance, of course, but we’ll also have storytime and little picnic! Come have a taste of what a Music Together class is like and learn about our Spring Semester! Families who attend and then register for Spring semester will receive $10 off!! This class is full! So registration is closed!